A project that started out as a free to play experiment in 2013 has become one of the most loved online multiplayer action titles to date. The 3rd Person Action-RPG has been out on PC, PS4 and Xbox One for quite some time and has been quite popular in the community and now it’s coming to Nintendo Switch. Ninjas wielding swords, spears and guns in outer space, teaming up with other players to take on tough missions, travelling through universe, what’s not to like. 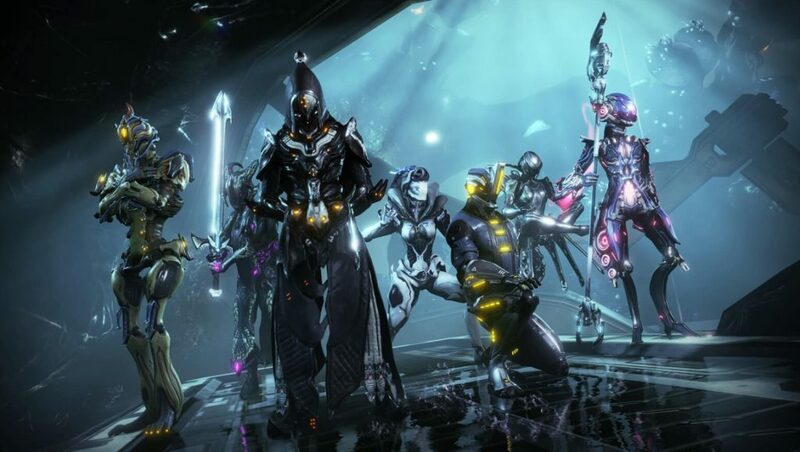 Digital Extremes, the developer and partner Epic have made sure to keep pushing the updates to this game and as the fan base grew. One of the most fun features of the game is the amount of modification and customization are available for characters. It is however, important to know that the Game had to be reworked for so Panic Button who have already brought Doom and Wolfenstein 2 over to Nintendo Switch came for the save. Over the years the game has gone from big to massive in terms of data and so many expansions that have arrived so far. 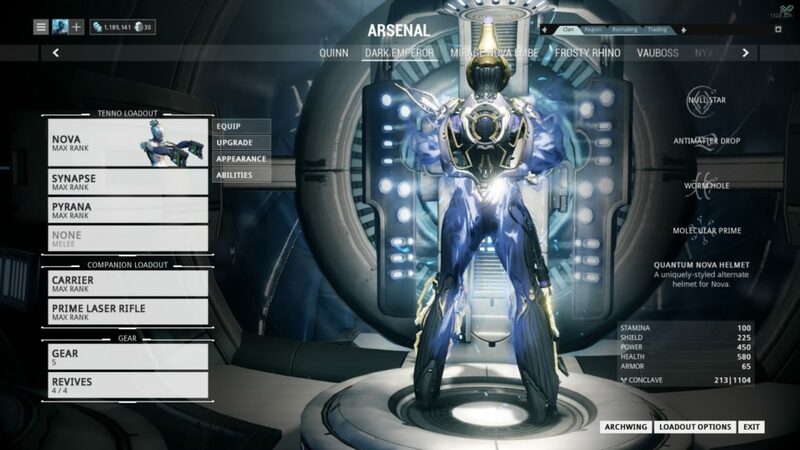 The game will be released without the Fortuna update, which happens to be the largest of them all. It is said to be quite an undertaking to do all that. But to be able to play this gaming in a portable device will be quite something. At launch, you can enjoy, 14 different planets to travel to, 200+ melee weapons and firearms, more than 30 unique characters to choose from. There is a caveat though and it might not be a big deal to most but it needs to be mentioned. For the game to be able to run steady with 30 fps, the game needs to be run in 720p format for both docked and un-docked modes. There are also reports of some dips in frames here and there in intense combat sequences. It is also said that game looks, feels and plays like it does on other platforms and that is big praise for Nintendo and the capabilities of it’s console. Moving from dock to portable modes is seamless and there are no issues whatsoever. Plus, the Nintendo version of the game also allows a few actions done by motion controls and the game also provides voice chat among the same party members without the Nintendo app and best of all, you can import your account over to Nintendo from PC but sadly the cross-play is not going to be available or at least not for the time being. A game that has often been regarded as “Destiny before Destiny”, has come a long way and still one of the most played games out there and coming on to Nintendo will only increase it’s fan base. 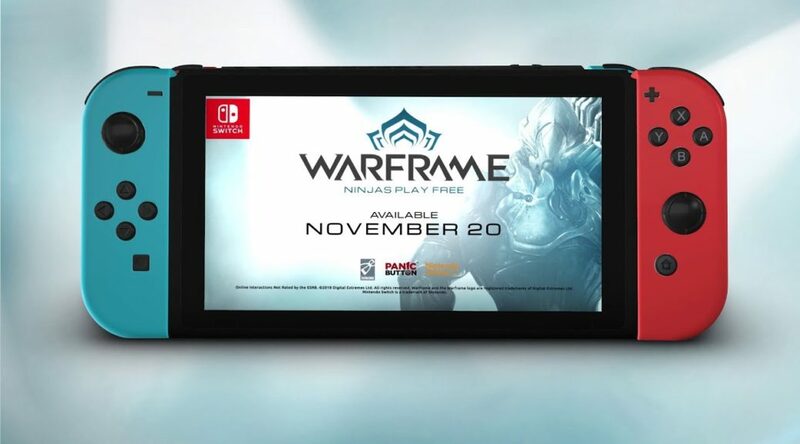 It is one of those games that you buy once and keep for a while since more content and updates are headed to the Switch version, Fortuna Update being one for sure.